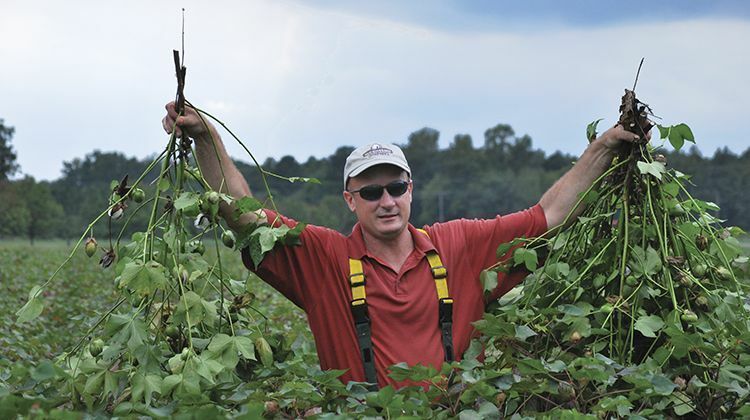 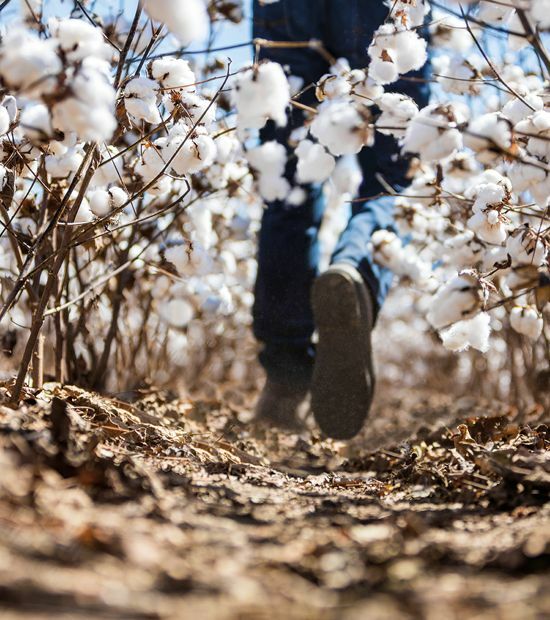 Cotton growers face so many choices today, so experience must guide selecting the cottonseed that holds the most promise for yield, quality and ease of management. 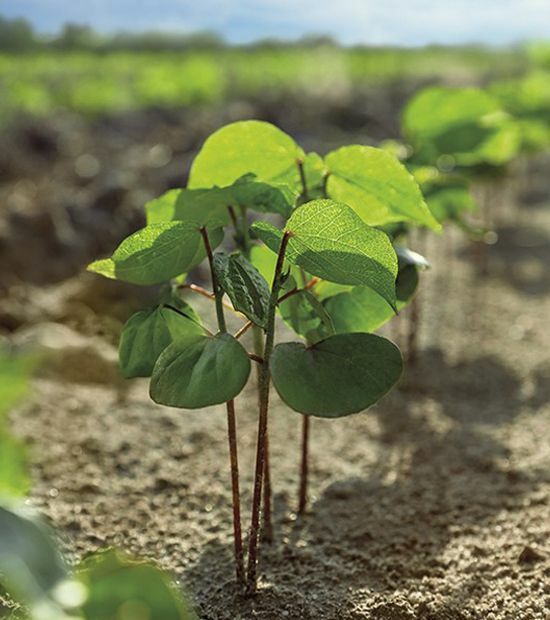 Also, no matter what herbicide program a cotton grower uses, timely weed management is essential. 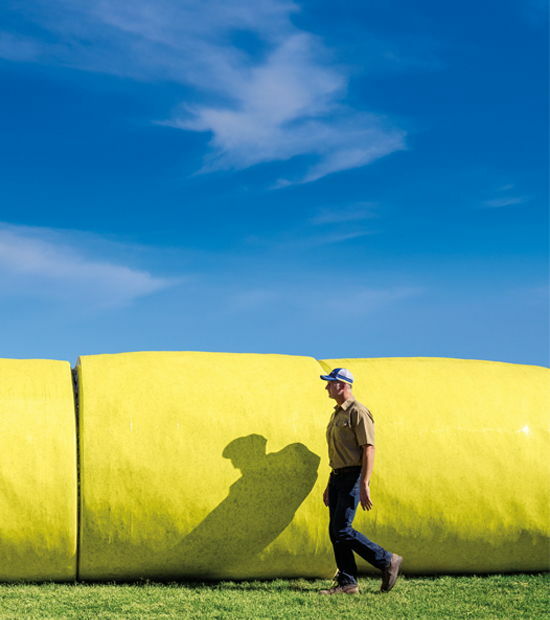 Treat insect management the same way. 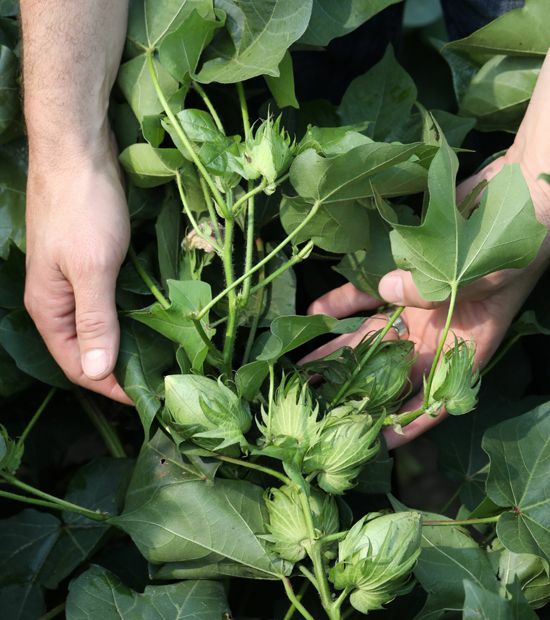 Scouting for insects and knowing which ones are in which fields — and whether they’ve breached thresholds — will save cotton growers from spending money on needless inputs.